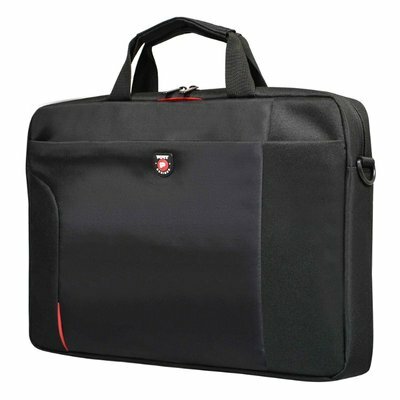 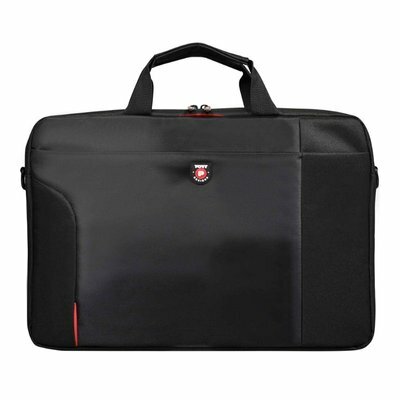 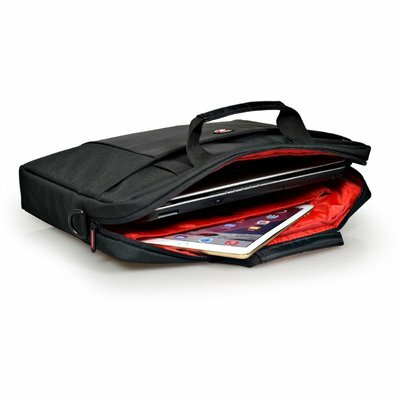 - Padded compartment for laptop. - Padded Universal 10,1’’ tablet compartment. 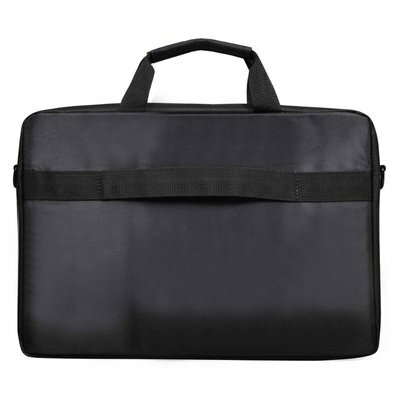 - Front pocket with organizer.